Reddit is a picky bunch and they have strong opinions about the best Usenet providers. 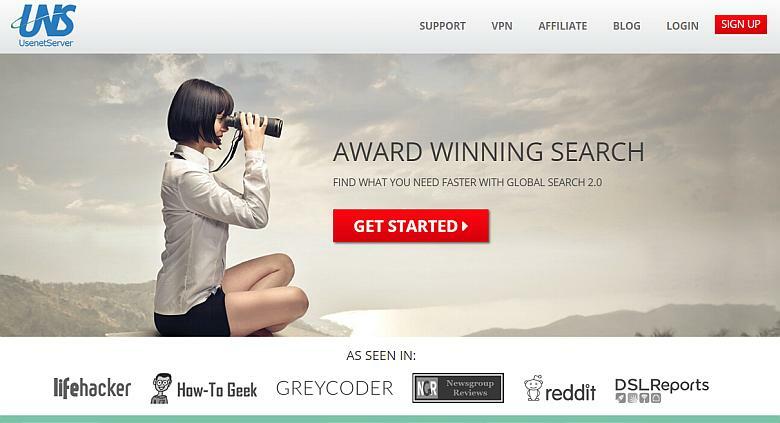 These are the best Usenet providers according to Reddit. Reddit isn’t just a place to share memes and funny videos. It can also be a great source of information on all kinds of topics, with their millions of users sharing detailed opinions and experiences on everything from video games to movies to, yes, even Usenet. So, even though we have our own opinions about the best Usenet provider, we decided to scour the r/usenet subreddit to find out which ones Reddit users love the most. Reddit may not look like much, what with its minimalist user-interface and sparse layout, but it is now among the top 20 most popular websites measured by daily page views. And it is the most popular site measured by daily time on site per visitor. In other words, Redditors spend a lot of time on Reddit. One reason Reddit is so great is that its users can speak freely. Reddit still allows anonymous accounts (no email or phone number needed to sign up) and so people can say what they want, how they want. There is no need for the Reddit community to pussyfoot around. If they hate or love something, they say so. Plus, spam and quasi-spam is not tolerated. Just try to post a comment or question that even smells like an ad or endorsement and you will get trolled immediately and probably banned by a mod too (“mod” stands for moderator). But these elements also point to Reddit’s weaknesses. It’s not always a very accepting place and you have to tread carefully. Plus, some subreddits have become hostages to just a handful of mods and active members who may have their own agenda. With all that said, let’s dive in and see what Redditors have to say about their favorites Usenet providers. 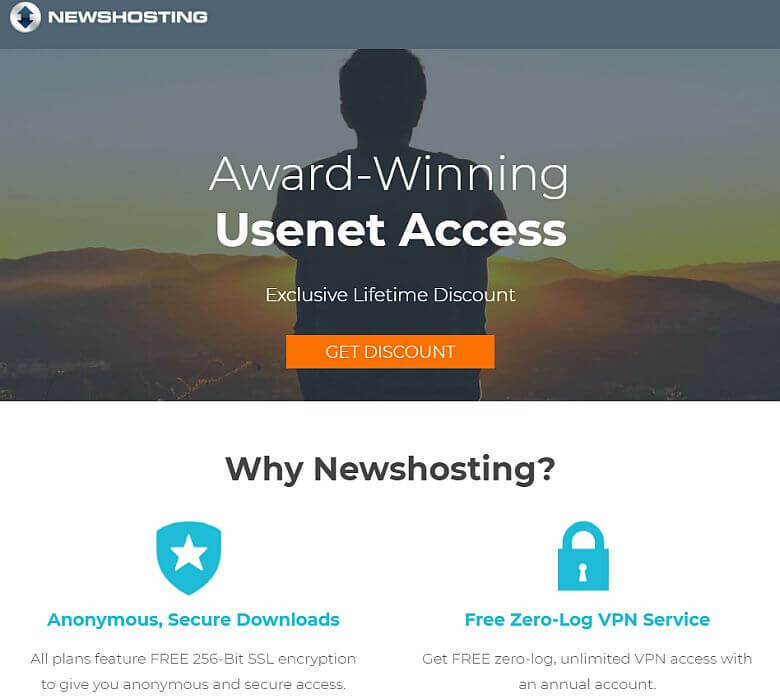 Newshosting is the premiere “Tier-1” Usenet provider on Omicron Media’s high-speed backbone. Omicron was formerly known as Highwinds. When it comes to Usenet providers powered by the Omicron backbone, Reddit users fall into two general camps. There’s a majority that like and praise them, and there’s a small, vocal minority that seem to absolutely hate them. The first camp appears made up of more normal, moderate folks, while the haters seem to be one of those collectives, as mentioned above, that may have their own agenda. For whatever reason, they spout “anything but Omicron/Highwinds”. But overall, Newshosting gets high marks on Reddit. “I’ve been with newshosting for many years. I’ve had no reason to even look at others. I’ve been happy. And if certain things fail to download eventually it gets it anyways. In other words, haters aside, Newshosting is one of the most fully-featured and reliable providers out there. Great speeds, unlimited downloads, top-quality retention, free newsreader software, zero-logging and they even throw in a VPN for annual subscribers. Another great draw is Newshosting’s industry-leading 14-day / 30 GB free trial account. Why isn’t everyone on Reddit using Newshosting then? Because at $12.95/mo, it’s a little more expensive than some of the other providers on our list. But our exclusive discount can knock that price down to $7.50/mo, which you won’t beat anywhere else. Newshosting is recommended by Reddit users. UsenetServer (or UNS for short) is another one of the best Tier-1 Usenet providers according to Reddit. It seems UsenetServer lives up to its name as Cogipas’ pick for fastest Usenet provider. And UsenetServer offers truly unlimited downloads, which isn’t true of all providers that advertise as such, according to Reddit. As a Tier-1 provider with an Omicron backbone, it also boasts some great retention. The best part? You can get up to 60% off your subscription if you sign up today. That’s just $6.50/mo for one of the best Usenet providers out there. 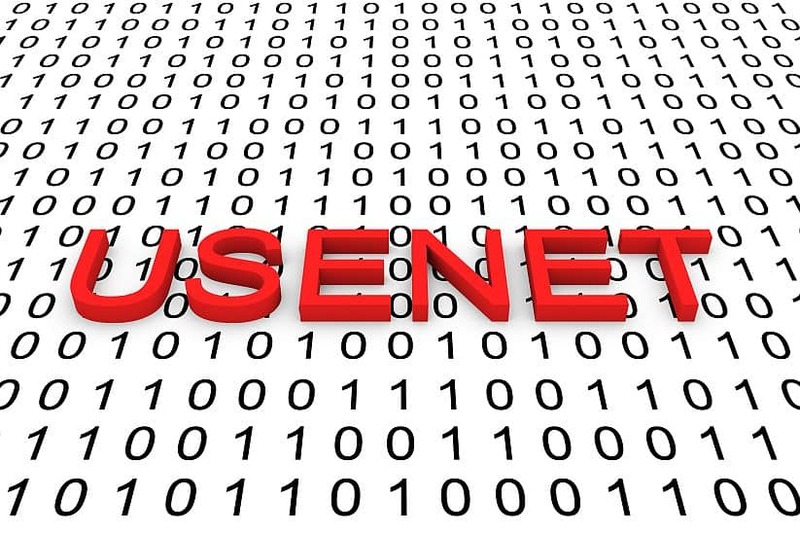 ​UsenetServer is another name that pops up favorably in r/usenet. Arguably, no other provider on r/usenet gets quite as many positive comments and recommendations these days as Newsgroup Ninja. So, what exactly does Newsgroup.ninja do well? It’s a combination of good service, stellar support, and competitive pricing. And at $5.83 per month, it’s got a nice price point too. And it only offers one plan, meaning you’re not missing out on any features, like their 3,000+ days retention, unlimited downloads, and SSL encryption. Plus, its 7-day money-back guarantee means you don’t have to worry about being trapped with a crappy service if things aren’t working out like you expected after signing up. The folks over at r/usenet are always looking for ways to save a few dollars a month on their newsgroup access. And among the more bargain-priced providers, we didn’t see any get as much love as Frugal Usenet. In short, it’s very affordable and gets great speeds. But the main drawback is Frugal Usenet’s fairly low retention rate, which is only 1,000 days. This is a problem for some, while others don’t seem to mind. That’s not bad for $4.99 per month. Actually, we take what we just said back. There is one bargain provider that gets more praise than Frugal, and that’s NewsDemon. They have tons of satisfied users on Reddit. But it’s not all good. NewsDemon stirred up some mixed feelings a while ago when it was rumored that they were limiting or canceling accounts that used too much data, which is a great way to earn Reddit’s scorn. Fortunately, they seem to have learned from their mistakes. NewsDemon is also basically unbeatable when it comes to price, owing to their price match guarantee (see screenshot). If you find a great deal for another Usenet provider, bring it to NewsDemon and they’ll match it. NewsDemon will beat any price of a comparable Usenet plan. So there you have it: the best Usenet providers according to Reddit. Of course, it’s not possible to distill the thousands of posts and comments in the r/usenet subreddit into this single blog post. But hopefully we’ve been true to the overall picture there. We encourage you to check Reddit as part of your due diligence before deciding on any Usenet provider (or VPN service too). But take what you read there with a grain of salt. Everyone’s needs are a little different. But Reddit is definitely one piece of the overall puzzle you should look at when deciding on what’s best for you to access Usenet newsgroups.